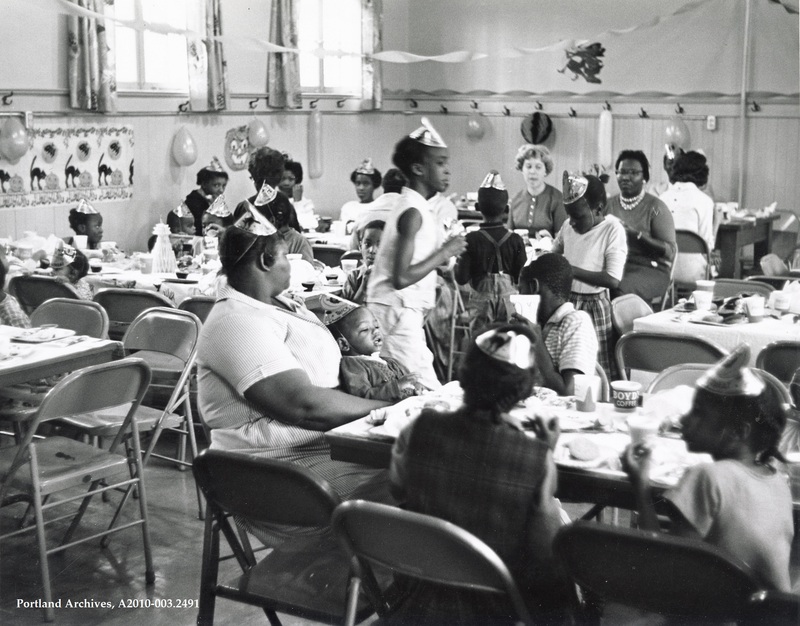 Albina Neighborhood Improvement Center Halloween party, circa 1963. City of Portland (OR) Archives, A2010-003.2491. The preliminary plan for Peninsula Park, 1909. 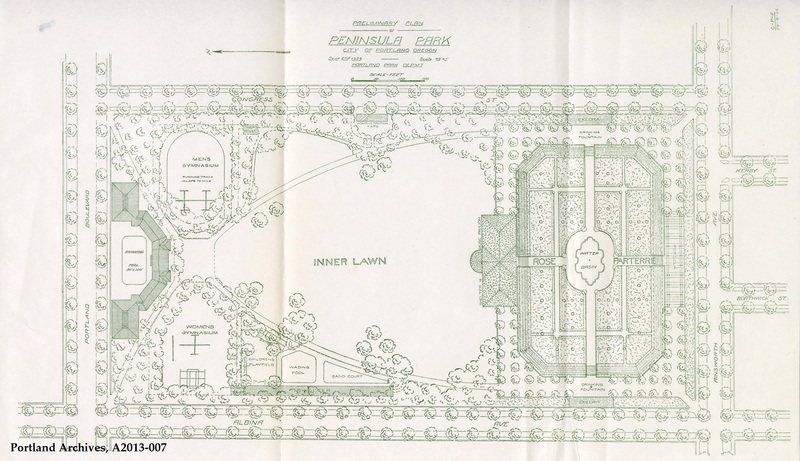 City of Portland (OR) Archives, Preliminary plan of Peninsula Park, A2013-007, 1909. View this in Efiles by clicking here. 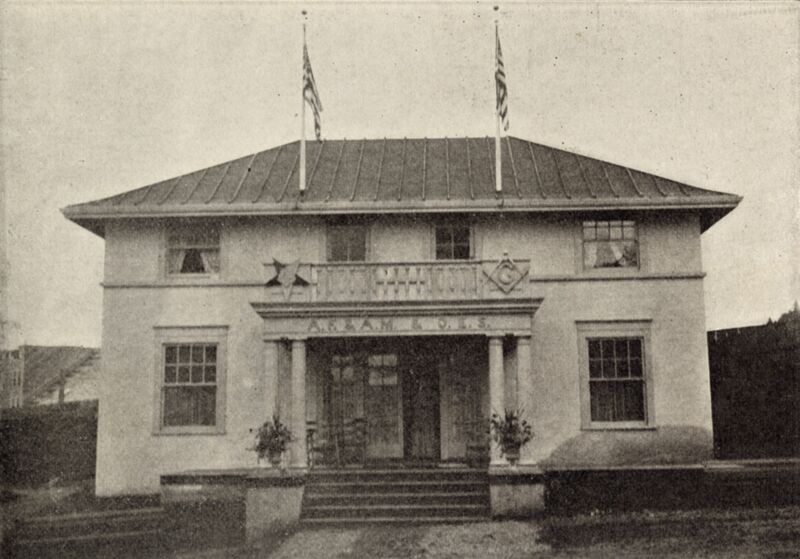 The Masonic Building, 1905. This image comes for the booklet Souvenir Picture Book: Sights and Scenes at the Lewis and Clark Centennial Exposition, Portland, Oregon. City of Portland (OR) Archives, A2004-002.291. NE Sandy Boulevard and NE 82nd Avenue looking west, 1956. City of Portland (OR) Archives, A2005-001.589. 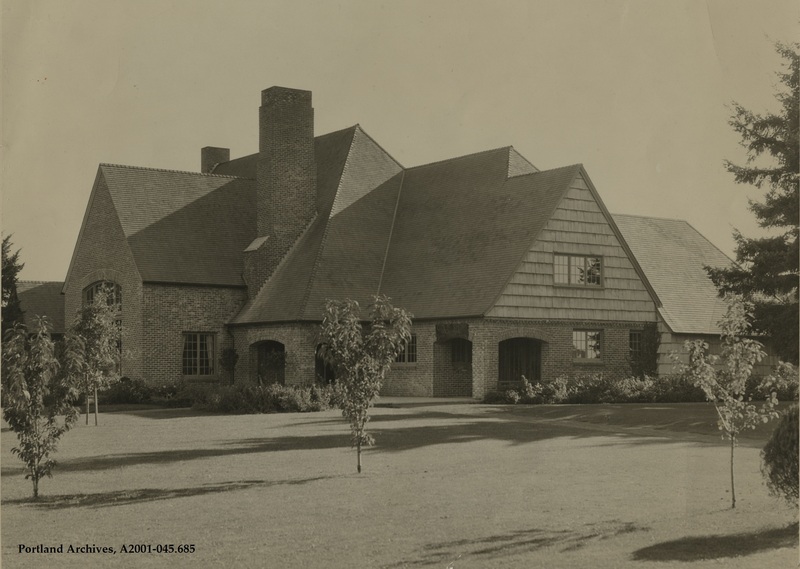 Rose City Golf Course Clubhouse, circa 1945. City of Portland (OR) Archives, A2001-045.685. NE Sandy Boulevard near NE 52nd Avenue looking southwest, 1963. City of Portland (OR) Archives, VZ 147-63 : NE Sandy Blvd near NE 52nd Ave, A2011-013, 1963. NE Columbia Boulevard and NE Lombard Place looking east, 1973. City of Portland (OR) Archives, NE Columbia at Lombard Pl Looking east, A2000-033, 1973.